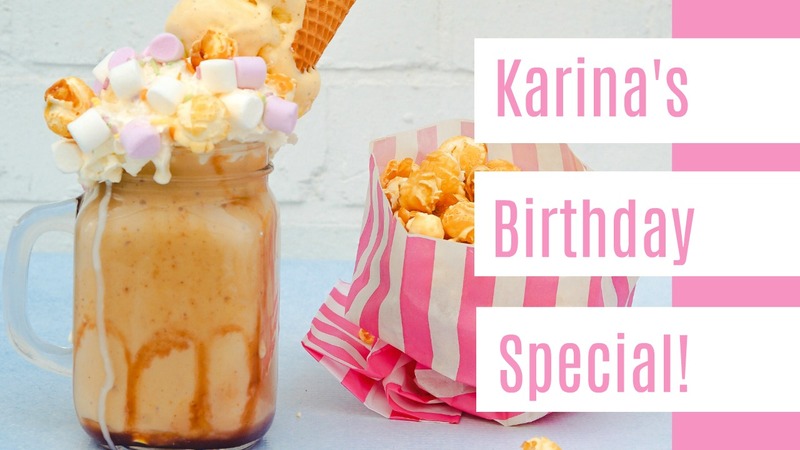 It's my birthday today and I want to offer you a special deal. FREE shipping for any orders over $50.00. This deal will last from July 23-28th. Placing an online order, please use this hostess code YNDNS2W3. Need help ordering? Email me at kchin2@telus.net on July 28. The catalog has so many new products. Click this link to go to my stamping store! Thank you Kathleen! I hope you have a great day too!